Just wanting to know, not everything has to be SOCMOD related. @warden. Yes geo lods are fully integrated with proper plates, etc. thisckness and actual material penetration values taken into account. As for helmet batteries, ofcourse they will not stop a bullet, however will slow it down or deflect it quite a bit is what I meant. Even the cordura helmet pouch will affect a bullets penetration. any videos of this system in action available? I started planning a campaign using this mod and the 160th SOAR Mod this is almost ready to come out but I can't use it because the reload animation is broken. Can you please fix it? The reload animation for the 2 weapons you have in the mod are kind of broken yes. You put the mag where a pistol mag should go and its more like reloading a pistol. Where is V2? Is there another thread for V2? Also your 160th SOAR Mod is the best waiting patiently for it to come out! Well I really hope i actually get some screenshots soon because I am very excited. You guys make very good and high quality mods. I'd atleast like to see if i should start working on the campaign or wait. And yes, like RHDent said the sounds are very well done I really enjoy them! I think he meant not correct, as "ReloadSMG_02" is a great anim for M4/M16 family weapons. Can you tell us what the V2 is bringing into the game or you want to keep it secret until it's finish? I would also like to know this. I've been following the mod since it's first inception and I keep going back to look at the Crye uniforms that were made and some of the other weapons that didn't make it in such as the MK48. I did see that some Block 2s were made for V2 but I forgot where I saw those at. When are we going to be seeing a V2? 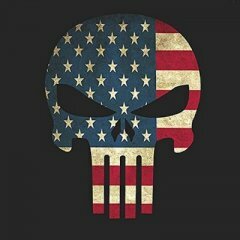 Since there are going to be 160th SOAR Black Hawks coming out soon and there is a Mogadishu map out, will there be SFOD-D gear and uniforms? Probably not. 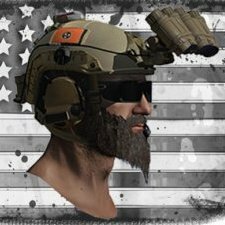 The plan that was stated for this mod was to focus on MARSOC/Marine Raiders first and then focusing on SEALs/Rangers and after that focusing on other SF groups. 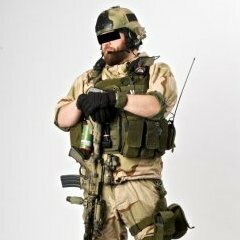 Please forgive my ignorance here, but has the SOCMOD covered MARSOC and are now moving on to SOCOM gear? Is there any chance to see AOR1 and AOR2 versions of the uniforms in V2?